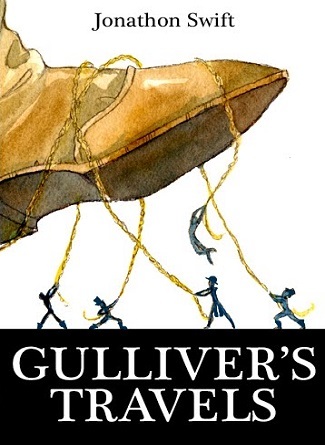 The author of these Travels, Mr. Lemuel Gulliver, is my ancient and intimate friend; there is likewise some relation between us on the mother’s side. 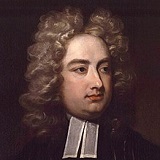 About three years ago, Mr. Gulliver growing weary of the concourse of curious people coming to him at his house in Redriff, made a small purchase of land, with a convenient house, near Newark, in Nottinghamshire, his native country; where he now lives retired, yet in good esteem among his neighbours. ჯონათან სვიფტი (30.11.1667-19.10.1745) - ინგლისელ-ირლანდიელი მწერალი, პოეტი, სატირიკოსი, ესსეისტი და სასულიერო პირი.